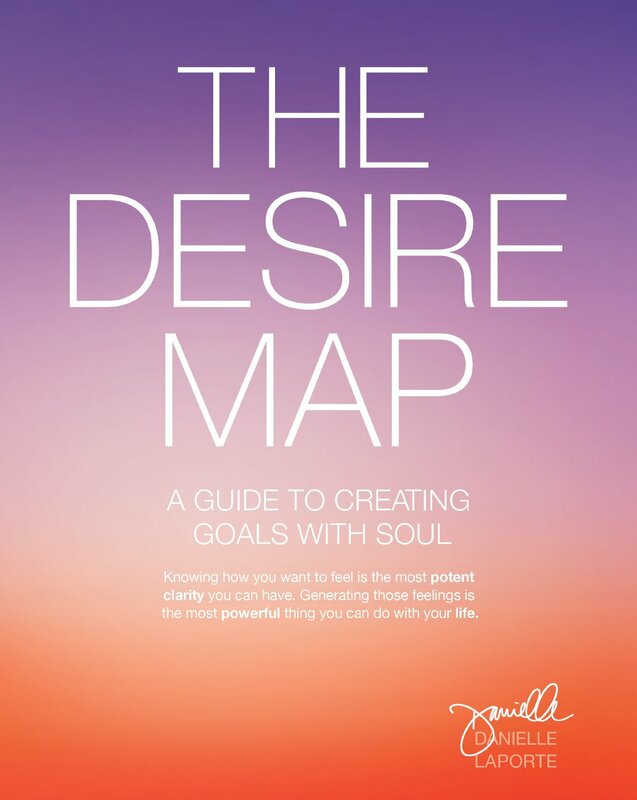 The Desire Map is not just a book. It’s the flame that sparked a revolution of feeling good and living free. How about some Goals with Soul? 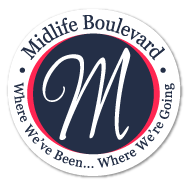 I’m an official licensed Desire Map Facilitator and I host in-person and virtual workshops in the Boston and Metro-west Boston area, as well as (virtually!) across the globe. 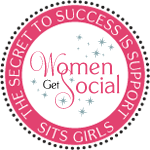 All workshops include your very own Desire Map Workbook and lots of other goodies. To find out when details are announced for the next session, sign up below.